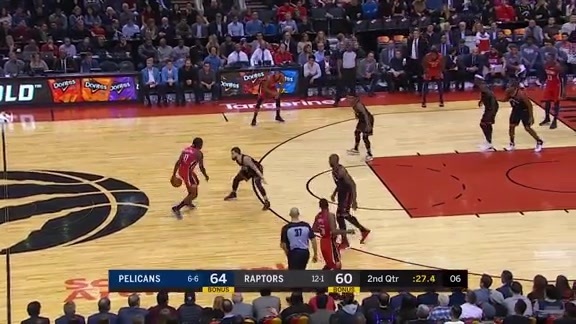 PORTLAND – They don’t have a catchy nickname – maybe it should be “3M” based on their perimeter-shooting accuracy and last names – but performances like Wednesday’s by the trio of Nikola Mirotic, E’Twaun Moore and Darius Miller could bode well for the New Orleans Pelicans during the stretch run of 2018-19. Mirotic’s 29 points (including 6/10 three-point shooting) represented his best offensive game since October; Moore tallied 17 points, the most he’s scored since New Year’s Eve; and Miller shot a confident 3/5 from beyond the arc, continuing a stellar January in which he’s gone 13/28 in that category. Though New Orleans (21-24) still needs to improve defensively, just 26th in the NBA at that end of the floor, there are a multitude of signs that the Pelicans’ elite, third-ranked offense is about to get even better. It helps greatly that both Mirotic and Moore are back in the lineup after being sidelined by injuries. Team three-point shooting tends to fluctuate from game to game – the Pelicans shot just 20.8 and 32.0 percent to begin this road trip at Minnesota and the Clippers, respectively – but on Wednesday they tied a franchise record with 19 three-point makes. New Orleans shot 51.4 percent, its fifth-best accuracy in a game during ’18-19. The Pelicans have shot threes roughly 10 percent better when Elfrid Payton plays this season, compared to when he does not. 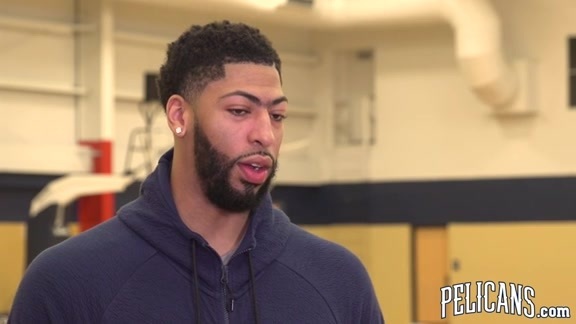 Mirotic pointed out what’s become clear in terms of areas where the Pelicans must improve, including overall defense, starting games faster and effectively closing tight contests in fourth quarters.